Sales has changed. The old way of doing things just isn’t cutting it anymore. Buyers have more information at the click of their fingertips than ever before and are using this buying power to make educated choices on their own and in their own time. These savvy buyers know what they want and aren’t a fan of being sold to. In the past, the seller held the power in the purchasing relationship. Information on solutions to common problems wasn’t readily available and so buyers relied heavily on the information that salespeople had to share while progressing through the buyer’s journey. The internet completely changed this reliance on the seller. Buyers now source most all of the information they need without assistance. With these changes came a shift in power from the seller into the hands of the buyer. The previous sales tactics of cookie-cutter presentations and persistent communication are now viewed as pushy and unwanted. Today’s buyer knows what they want, when they want it and are very selective in who they choose to purchase from. Embrace the savvy buyer! Focus on helping not convincing, and meet your potential customer where they’re at. Listening to the needs of your buyer and offering helpful information throughout the buyer’s journey is the best way to build trust and gain customers that will be committed evangelists of your brand. At Marketing Ninjas, we’ve wholly embraced the philosophy of Inbound Marketing as the best way to help our potential customers and ensure that we aren’t wasting our time on efforts that aren’t connecting with them throughout the buyer’s journey. Inbound is the opposite of pushy sales. It is all about sharing valuable content that addresses the buyers’ unique needs and the questions they have surrounding their current goals and frustrations. Far from being pushy, Inbound is magnetic. According to HubSpot, “inbound is about creating and sharing content with the world. By creating content specifically designed to appeal to your dream customers, inbound attracts qualified prospects to your business and keeps them coming back for more." 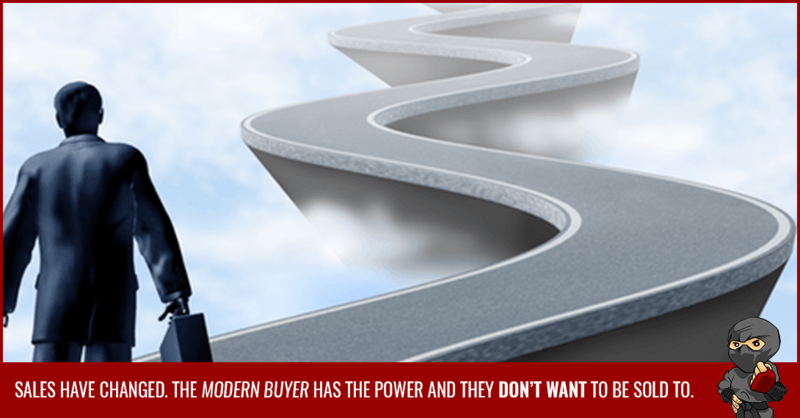 We’ve talked about the modern buyer and the stages they progress through in making a purchasing decision. Let’s take a closer look at what these stages look like in buyer’s journey through the Inbound lens. The Inbound approach shares that there are 3 natural stages that a buyer moves through on their journey of purchase. These stages are: Awareness, Consideration, and Decision. Awareness is the first stage, in which buyers have identified a challenge that they are experiencing or a goal that they are interested in pursuing. At this stage in the buyer’s journey, they’re not quite sure if this challenge or goal will be a priority. Consideration is the stage where buyers have clearly defined their goal or challenge and have committed themselves to addressing it. At this stage in the buyer’s journey, they are evaluating different solutions available. Decision is the final stage where a buyer decides on the specific solution that best meets their particular needs. At this stage in the buyer’s journey, they have narrowed their choices down to a few options and are ready to purchase. 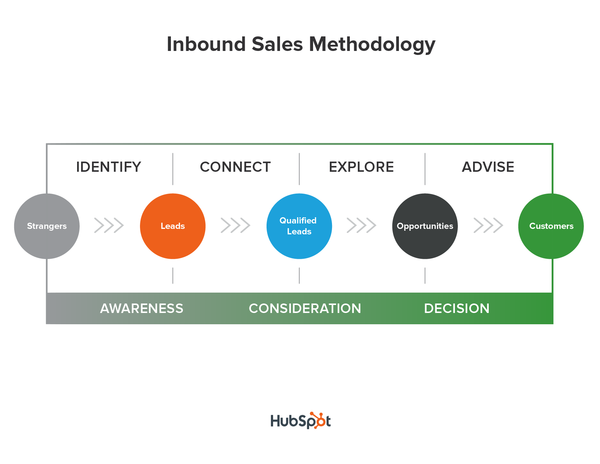 How does the inbound sales process link up with the buyer’s journey? After exploring the stages that the modern buyer goes through in making a purchase decision, it seems natural that the sales process being used closely aligns with these stages. The Inbound approach fits in perfectly with the natural buyer’s journey of making a purchase. Rather than trying to get the buyer to fit in with the way the seller does business, Inbound sales matches the needs of the buyer through the 3 stages of the buyer’s journey. Inbound sales meets the buyer at each of the 3 stages by offering value and seeking to answer the questions that are being asked at each stage. From stranger to customer, a buyer is assisted through the stages of the buyer’s journey to the ultimate purchase through the adoption of an Inbound approach. During the Awareness stage, the focus is on sharing helpful information. Answers are provided to the questions asked by someone who has just become aware of the challenge or goal being explored, not related to the seller’s specific service or product. Potential buyers are identified and then connected with as they move towards consideration. The Consideration stage is when a more solid connection is formed, with information specific to goal solutions being offered. The focus is on assisting with the exploration of solutions and determining whether or not the seller’s product or service is a good fit. Trust and credibility is built as the buyer moves towards exploration of the seller’s solution. At the Decision stage, help is actively provided in determining the specific needs of the buyer and then this is translated into the ways that the seller can assist with addressing these needs. The buyer is advised on solutions and ultimately transforms into a customer. How do we link up our sales process with the buyers journey? If you haven’t created a sales process yet, great! Starting from scratch with a supportive approach to sales is the best way to build a solid foundation. If you have been using a process that you feel could use a bit of tweaking, no problem. All the more reason to update. A good sales process offers visibility for the seller of where they are at any moment in the pursuit of revenue targets. Without a well defined sales process, this information isn’t available until month-end when all of the results are tallied. You’re basically flying blind. Are you behind? Ahead? What can be done to overcome the challenges that have popped up? Regardless of whether you have a sales process already established or are in the process of building one, creating alignment with the modern buyer’s journey will transform the way you do business and help create a sales process that offers visibility and predictability. Are you ready to make a change? Good. Let’s get started! 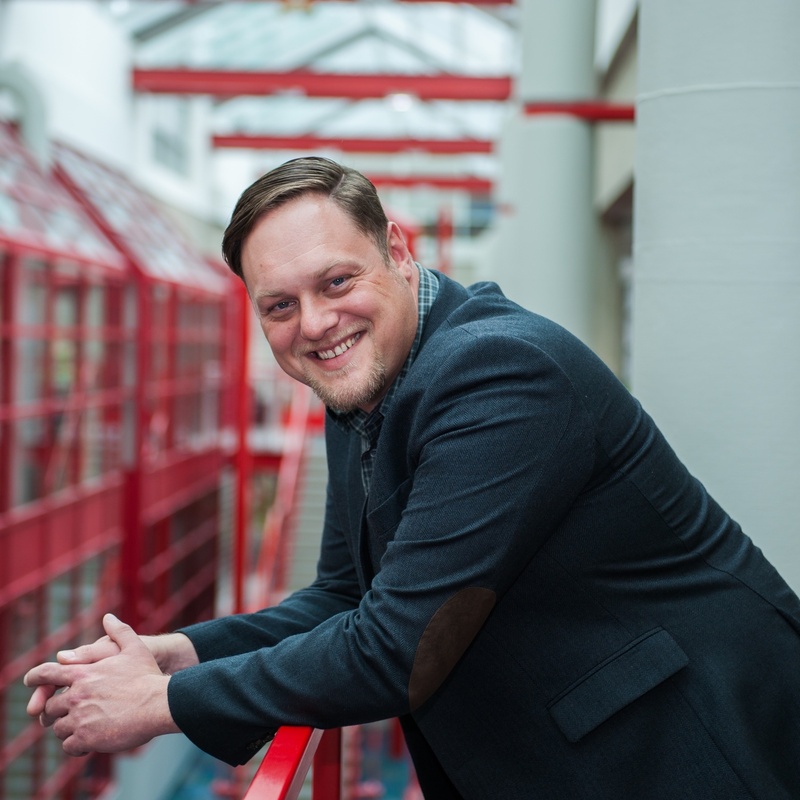 Take a birds’ eye view of the way that you interact and connect with your potential buyers. Define the major steps in your process, when you are connecting with the buyers, and how. Do some of your steps already align with the Inbound philosophy? Do you see potential to offer more value at the different stages of the buyer’s journey? Thinking about what how you’re already creating value for you buyer will help you identify what’s working in your current process. Where can you start creating improvement? Are there areas of your current approach to sales that could be a bit more buyer-centered? Determining the areas that need a bit of work is an extremely important step in transforming your sales process into an effective means of offering value and connecting with the right buyers for your solution. Step 4 - Learn more! Have we told you yet how much we love Inbound? A few times? Ok, well HubSpot offers a brand new Inbound Sales Certification course that will walk you through what Inbound sales is and how you can adapt this to suit your specific needs. And the best part? It’s free. The best money you’ve never spent! Aligning your sales and marketing with the Buyer's Journey is how you earn buyer's attention in the digital age. Those that have it figured out are gaining an edge in the marketplace and outpacing their competitors. If you're still trying to force yourself in front of your prospects and interrupt them with your marketing messages then you really do need to make the shift. It's not always easy, but once you make the change you'll find that attracting prospects becomes a whole lot easier. Want to learn more about how to be relevant with modern buyers? 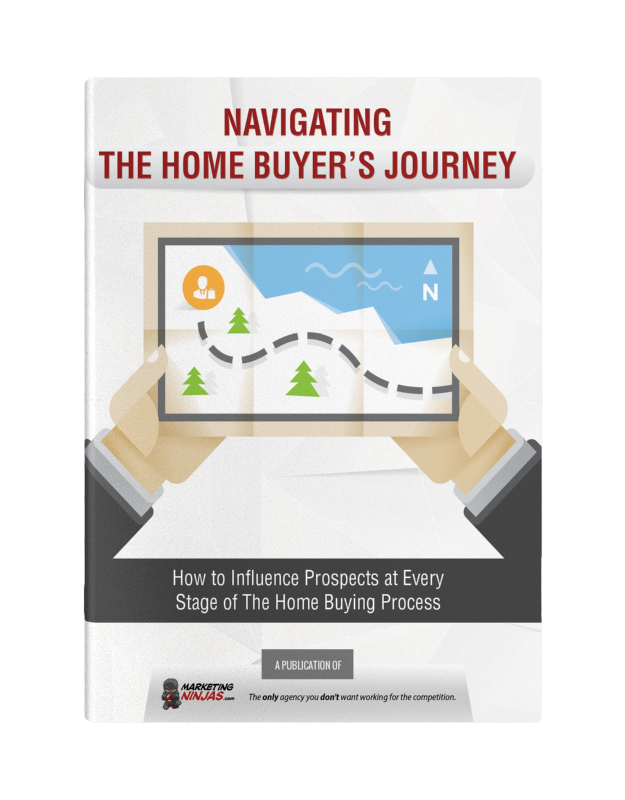 Download our FREE guide: Navigating The Buyer's Journey Guide. Discover how to increase your sales by creating marketing that's friendly and helpful to your ideal buyer.